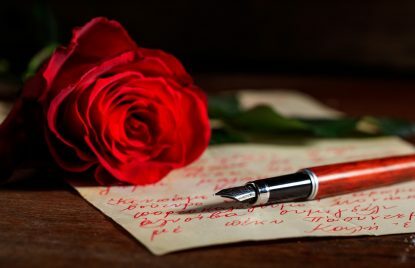 Handwritten note is an art because it brings out the best in both the person who creates it and the person who looks at it. It’s courteous, classy, carrying, and civilized to pick up a pen. Writing a greeting card to your business partners is a way to express your sincere wishes and thoughts. Therefore, you should always add your own words on the inside accompanied by greetings, signoff, and signature. They will appreciate the tone and uniqueness of your own handwritten words. Before you sign off a greeting card for your business partners, you should think of these aspects: what is the business relationship and how you want them to interpret your message. A strict business partnership requires the use of a note of formality while for a long business relationship the tone can be polite but warmer. Here is a list of potential signoffs from very formal to warm professional relationships. For the very formal relationship, when the collaboration is strict professional and you don’t know the recipient or met him occasionally, you can use best regards and kind regards. They are safe for all kind of business relationship reflecting a note of formality. It’s a way to let them know you are open for future collaboration. 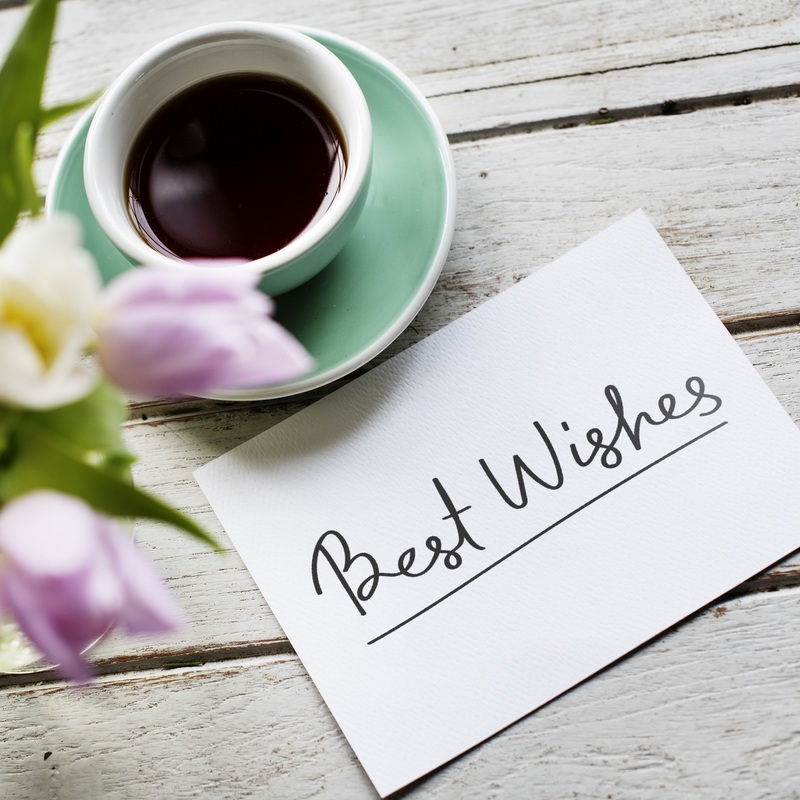 Best wishes – wishing the best in the future. No matter how busy you are, don’t ever send a printed greeting card without writing a few words on it. It will show a lack of consideration and will diminish the significance of the message.